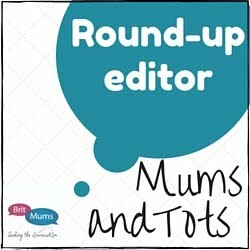 I can’t be the only mum who finds arranging playdates a little bit scary? For me the worst bit is the actual asking, it’s just like when I was single and trying to pluck the courage up to ask a guy out, but now I worry about both my daughter and me being rejected. When I get a "yes" it's on to planning the playdate and that’s the fun bit! If your little one loves Tinky Winky, Dipsy, Laa-Laa and Po then a Teletubbies theme is a great idea. 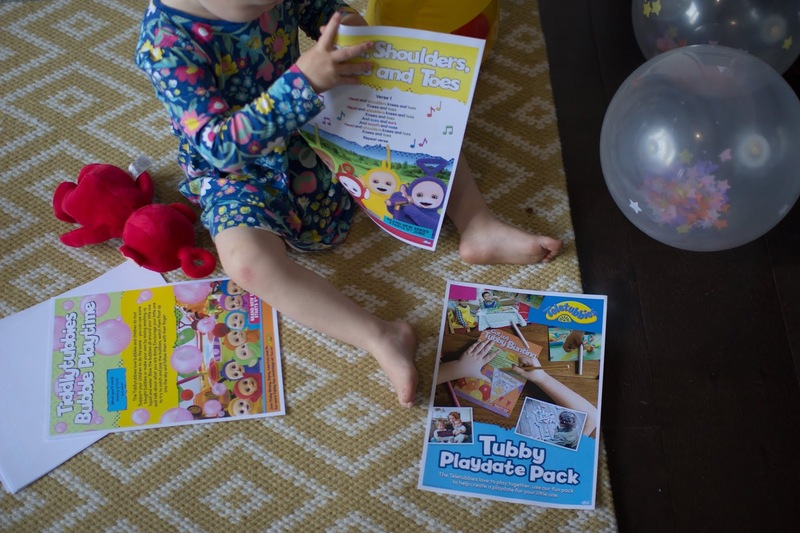 You can even download a free Tubby Playdate pack to help make the playdate go smoothly and we have been testing it out. 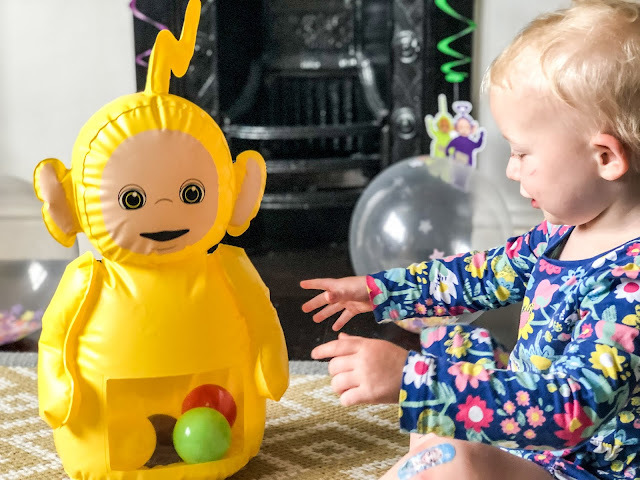 The Tubby Playdate Pack includes everything you need for a great Teletubbies themed playdate; from invites to food ideas, activities to decorations. It also contains helpful tips from parenting expert Dr Amanda Gummer like making sure favourite toys are put away so they don’t get damaged or fought over and the reminder that young children probably won’t play together on their own, which is definitely something I have noticed with my youngest. It’s only since Little turned 2 that she has started to show an interest in her peers and she still isn’t really sure how to play games with others without guidance. 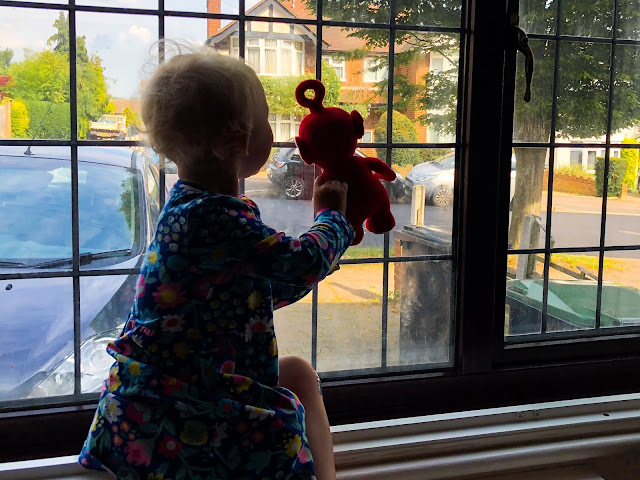 This doesn’t make a playdate any less important though, not only are the little ones developing socialising skills, but the parents get to have much needed adult conversation too. Sometimes I can go days at a time without talking to someone I’m not related to or who doesn’t work on a supermarket checkout. 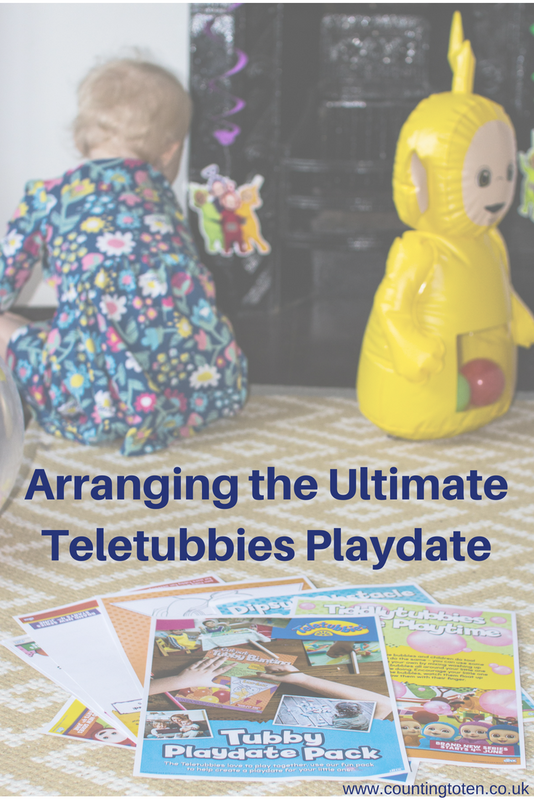 So How Do You Arrange A Teletubbies Themed Playdate? First download the Tubby Playdate Pack, if you have a printer it you will want to print at least some of the pages out too. 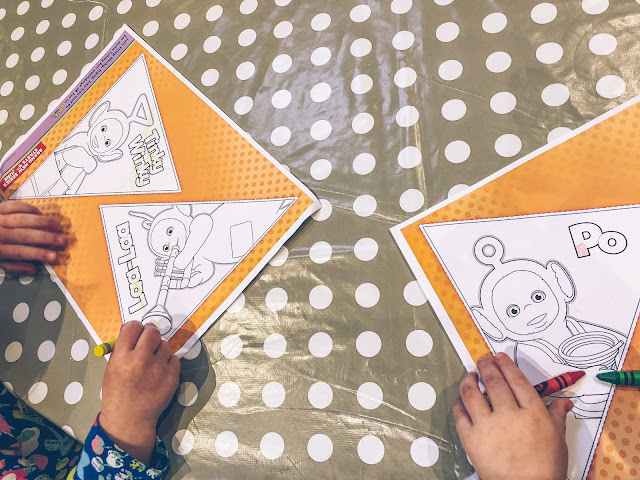 Invite a friend or two with similar age children over, the Tubby Playdate pack even has invitations you can either print out or Whatsapp over. 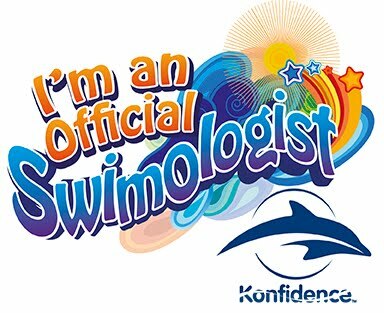 Next check for any dietary issues. I don’t worry too much about picky eating because I just put out a range of food and the children will normally find something they will eat. Then dig out every Teletubbies item you own. It turns out we have quite a lot! You might even want to buy a few Teletubbies decorations or party games to make things extra special, you can find lots of these for not very much money on amazon or you can use the decoration ideas in the Tubby Playdate pack. Get the food ready, the Tubby Playdate Pack has recipes for Jelly Cups & Tubby Custard and Tubby Toast. About 30 minutes before the guests arrive tidy your house by removing everything you don’t want people to see or that might get broken by toddlers and chuck it all in a bedroom. If that room can be locked even better. If you do this step much further in advance the rooms will magically fill with mess again before anyone arrives. Decorate the rooms and set up activities. Then you just need to wait for your guests to arrive and have a great playdate. The Tubby Playdate Pack is full of ideas for the playdate itself: including craft, songs and games and it is a great way to inspire you to think of other things too. A good back up if things get a bit stressful is to put a Teletubbies DVD on, it should at least give you a long enough break to have a cup of tea. Oh this looks like so much fun. And it's always good to have a backup idea so you can have a cup of tea too! The playpacks are great aren't they? We loved ours. Oh that looks like so much fun! My kids love Teletubbies too! 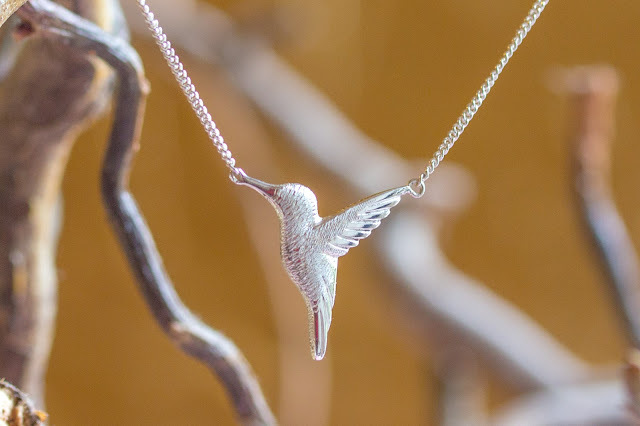 I love things that make life simpler for you as a mum, this is one of them! My kids still get engrossed by the teletubbies!